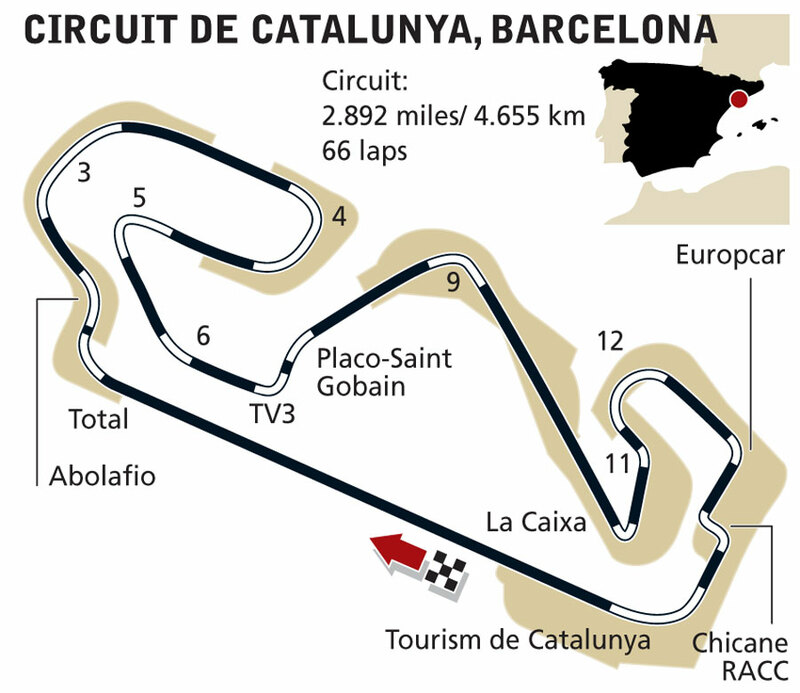 The circuit was originally intended to host its first grand prix in 1992 to coincide with Barcelona's Olympic Games, but it was ready a year ahead of schedule. The track is a favourite for out-of-season F1 tests as well as hosting the annual Spanish Grand Prix. When the circuit was first used overtaking was rife as cars were able to get very close through the last two corners and make use of the slipstream on the straight. Since the changes to the aerodynamics of the cars, however, the turbulence caused from the rear wings has spoiled this opportunity. In 2007 the second to last corner was replaced with a slow chicane in an effort to improve overtaking, but it doesn't seem to have been successful. Although the circuit has received criticism for lack of race action over the years, there have been a number of memorable moments at the track. In 1991 Ayrton Senna and Nigel Mansell were fighting tooth and nail for second place, racing side by side down the front straight in a memorable image. It was Mansell who eventually triumphed, winning the inaugural Catalunya race, while Senna finished fifth. In 2006 Fernando Alonso became the first Spanish F1 driver to win at his home circuit.